Winter wedding dress are not much different from the one you would wear to a wedding in the warmer seasons, except in the details. Long sleeves will replace gloves, and they can be wonderful to decorate with lace, pearls, fur. You can wear a wedding dress without sleeves, with open cleavage, with a short cape, jacket, or some other imaginative items of clothing, which you can later take off. Be creative this winter with Cocomelody, your wedding is supposed to be glamorous and special and your wedding dress need to look wonderful and of course be the center of attention on your wedding. 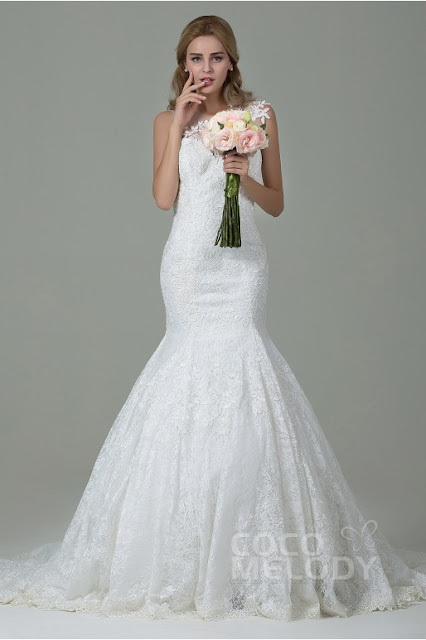 In all of this will help Cocomelody, it’s a beautiful online store specialized in designing and selling wedding dresses and wedding accessories, as well as various kinds of special occasion dresses. 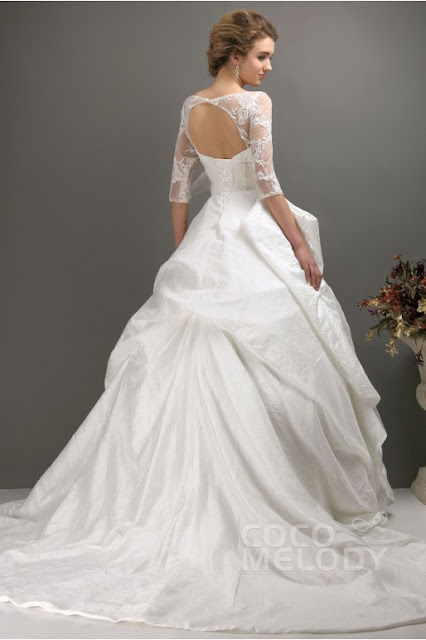 It is an online store that offers a wide selection of wedding dresses in various styles and high quality fabrics. Today I’d like to introduce you to their collection of backless Wedding Dresses. Please take a look and tell me your opinion. You have to admit that these backless Wedding Dresses 2016 look amazing. Subtle, feminine and very elegant dresses like this await you. Whether you opt for a ball gown or mermaid dress, with lace or without lace, with details such as pearls and zircon, with Cocomelody you will look like a real princess from a fairy tale. Whether you prefer, they have all the popular styles available on their website. And all the dresses come at super affordable prices. For the end, do not miss the big abatement. You do not have to spend a fortune to look like a queen on your special day, just visit this popular store and choose the wedding dress of your dreams. And you will be surprised with prices and with designs dresses.